The holidays are the busiest season in the world of recycling as individuals unwrap their gifts and prepare meals for family and friends. Although a lot of items produced during this time can be recycled, there are some that unfortunately can’t be. 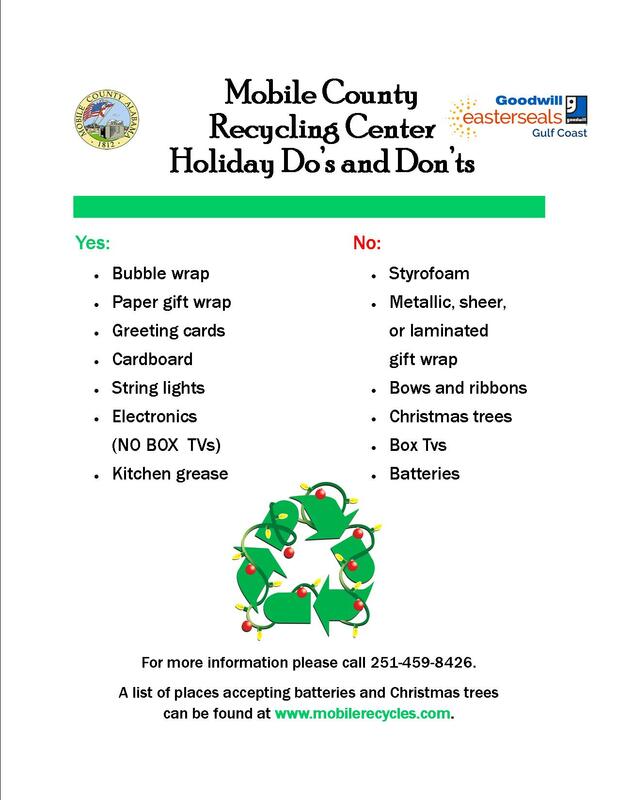 The list below outlines holiday items that can’t and can’t be recycled at the Mobile County Recycling Center. 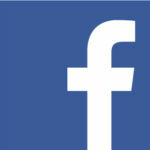 For information about batteries and tree recycling please view the other posts on this page.